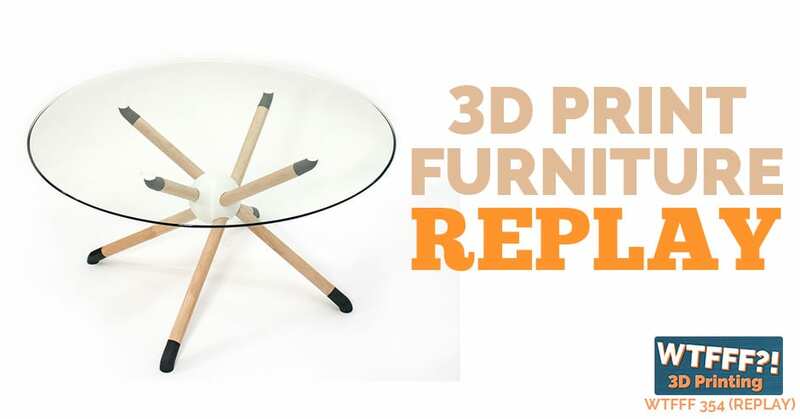 It took awhile for us to come around to the idea of 3D printing furniture, but we knew it had a future when we saw what Russell Singer had done to make a hybrid coffee table by combining 3D printed parts with off the shelf items to make a unique and one of a kind statement piece. By chronicling his process through photos, it’s possible to recreate this replay of a design inspiration episode on your own over the weekend. Head over here to see our thoughts on his 3D print furniture project. 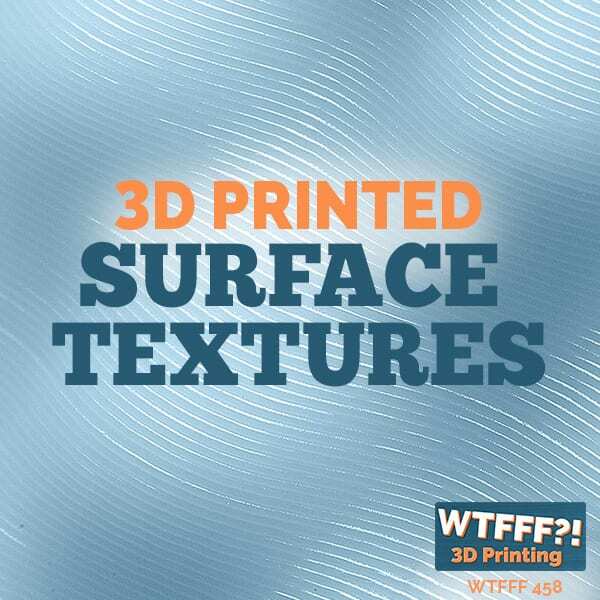 Hear the episode of the WTFFF?! Podcast by using the player above OR click to download any episode. 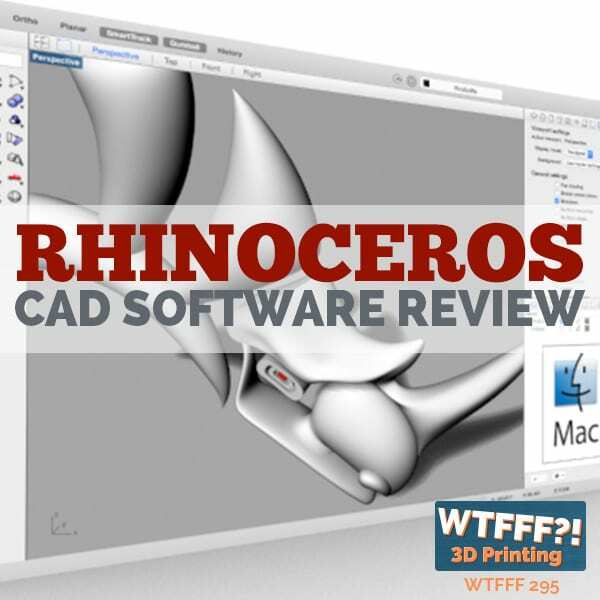 Please also review us on iTunes and share via the social media of your choice. 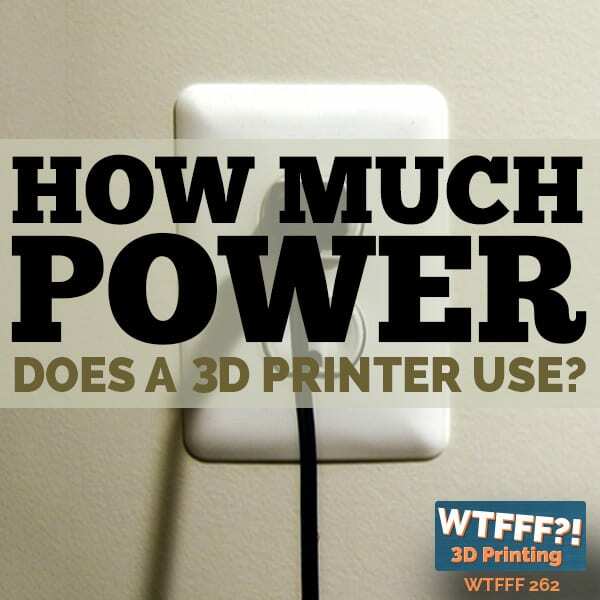 3D Print Power Consumption – How Much Power Does a 3D Printer Use? 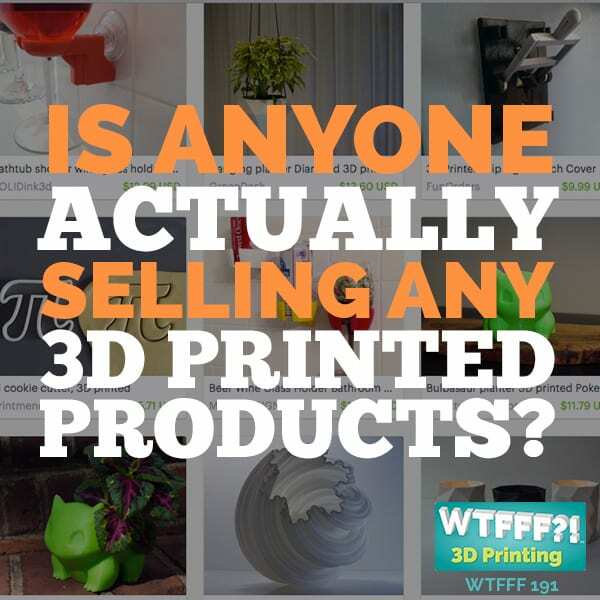 Is Anyone Actually Selling 3D Printed Products? 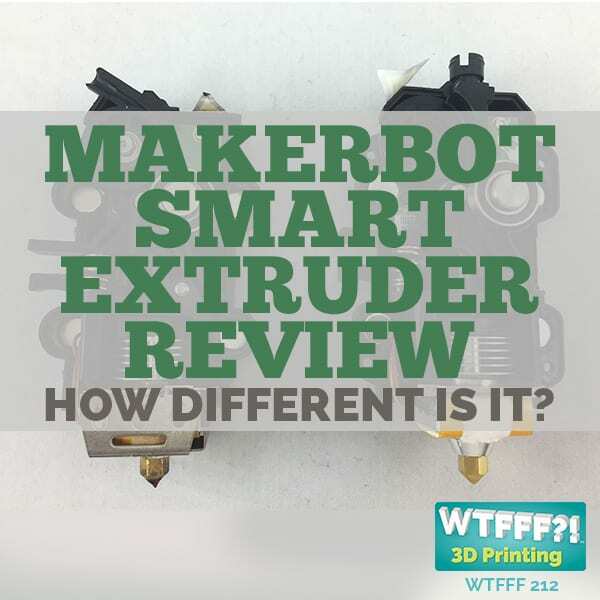 MakerBot Smart Extruder Review, How Different is it?